Alexandra Myers, D.O., M.S.H.S. practices family and sports medicine. 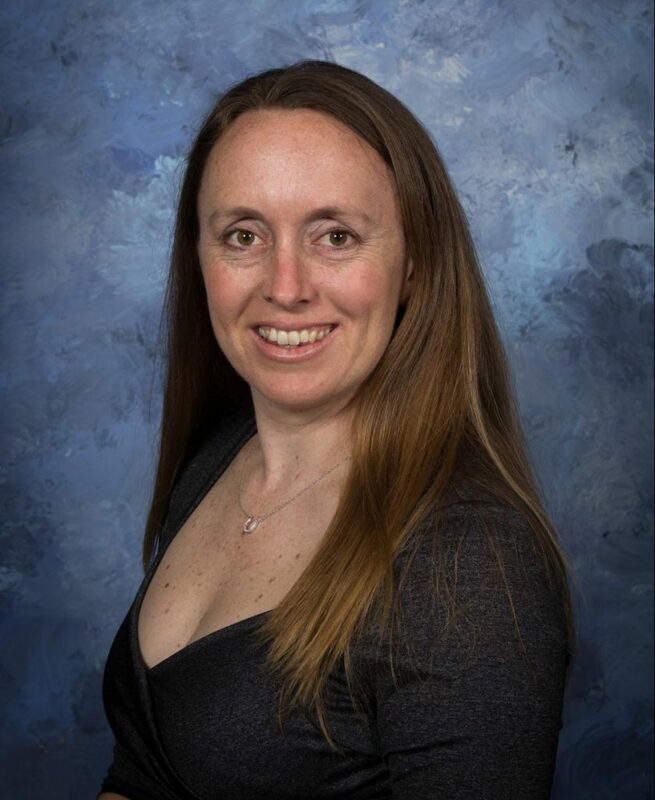 Dr. Myers completed a family practice residency at Downey Regional Medical Center in Downey, California and a sports medicine fellowship at San Diego Sports Medicine and Family Health Center where she presently works. She completed osteopathic medical school at Western University of Health Sciences, College of Osteopathic Medicine of the Pacific. During osteopathic medical school Dr. Myers did an Undergraduate Teaching Fellowship in Osteopathic Manipulative Medicine. She also earned a Master’s of Science in Health Professions Education. Prior to attending osteopathic medical school Dr. Myers double majored in Biology and Spanish at Cornell College in Mt. Vernon, Iowa. While at Cornell College, Dr. Myers played Division III soccer and softball. Dr. Myers is very active in the sports community of San Diego. She serves as the director of the Women’s Athletic Medicine Clinic at San Diego State University. At SDSU she is in charge of the care for the Women’s Basketball, Women’s Water Polo, and Women’s Crew teams. Additionally she serves as the Team Physician for Santa Fe Christian High School Football. Along with her colleagues Dr. Myers covers a variety of events throughout San Diego including the San Diego Half Marathon and the Susan G. Komen 3 Day Breast Cancer Walk. Dr. Myers is active in many professional societies. She is currently Vice-President of the San Diego Osteopathic Medical Association and serves on the Board of Directors of the Osteopathic Physicians and Surgeons of California. In her free time Dr. Myers leads an active lifestyle. She plays soccer, surfs, jogs, standup paddle boards, cycles, and skis on a regular basis.